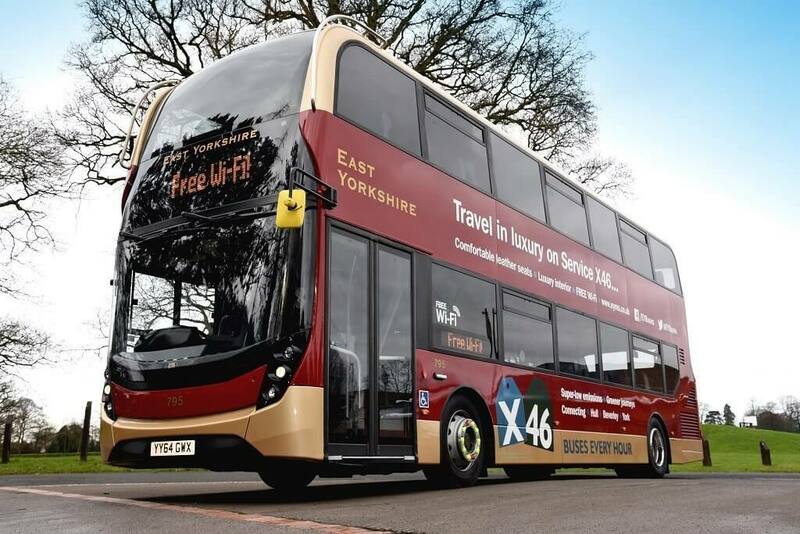 Following a £1m investment in rolling out contactless payments last month, East Yorkshire Motor Services (EYMS) and Scarborough & District buses have reported seeing a ‘surge’ of customers using the payment method. Since Sunday 28 October, contactless payments have been available for single, return and day tickets with Visa and Mastercard, or via mobile using Apple Pay or Google Pay. The introduction of contactless forms part of Go North East’s investment in local services, after it acquired EYMS in the summer. Initial feedback from customers has been ‘overwhelming positive,’ says the operator, while a commercial review of the first two weeks of sales shows an 80% hike in contactless transactions week-on-week. Martijn Gilbert, Managing Director of EYMS, said: “We are extremely pleased with the response we’ve had from the local community, with many passengers taking the time to contact us and explain how useful this fast, simple and secure way to pay is. And, the initial figures speak for themselves – highlighting a huge increase in customers choosing contactless as their preferred payment method.